Make sure to print a copy of your e-ticket and bring a valid ID with you to present upon boarding. For minors, please secure a copy of child’s birth certificate. Any unauthorized alterations to e-tickets shall be rendered null and void. All rebooking transactions are subject to rebooking fees (except for cancelled Trips). Rebooking dates and accommodations are subject to availability. Please be guided accordingly. 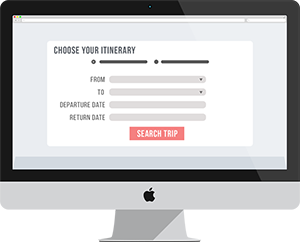 Rebooking tickets ONLY allow passengers to change travel dates. 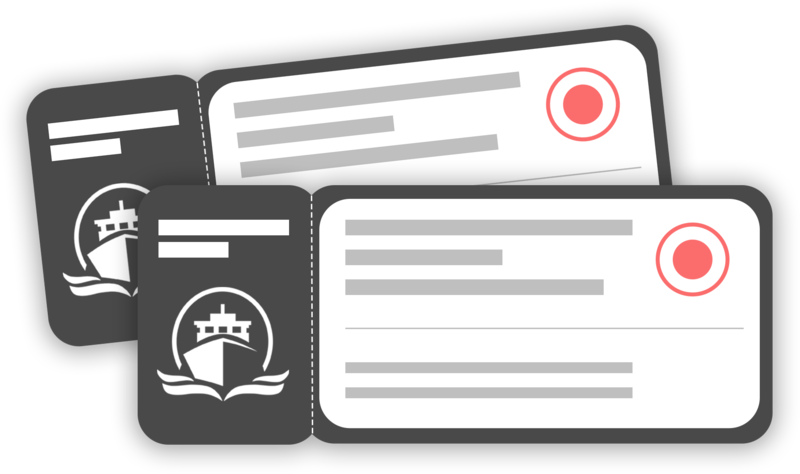 You are required to present a medical certificate (date should be at least 5 days prior departure) and submit a signed waiver attesting to their fitness to undertake sea travel upon boarding. 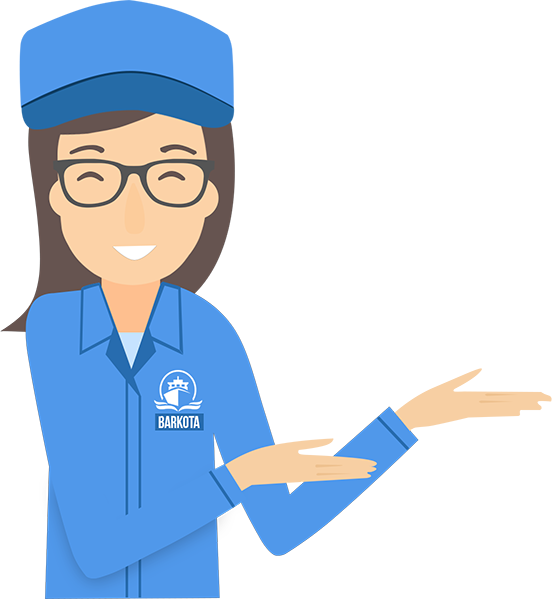 NOTE: All refunds/revalidations are subject to terms and conditions set by each shipping company. Expired Tickets can NO longer be refunded or revalidated. 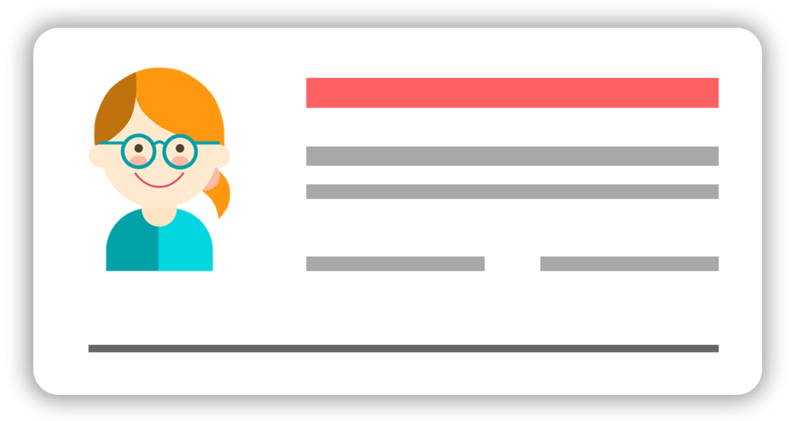 FOR ALL WEESAM PASSENGERS: Refunds/revalidation of tickets and only be made through their respective offices. Contact us through [email protected] for details. NOTE : Check-in and boarding times varies per shipping company. Passengers are advised to be at the TERMINAL at least 1 hour before departure. 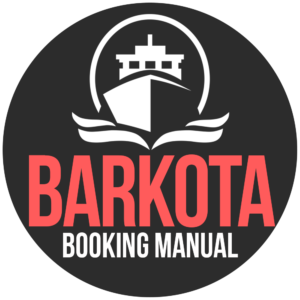 How to book at BARKOTA?